Since the release of the Panama Papers and the Paradise Papers, we’ve known that some of our biggest companies and corporations are hiding billions or even trillions of dollars in tax havens to avoid having that money taken by the government to be squandered on insignificant things like road, bridges, health care and education. 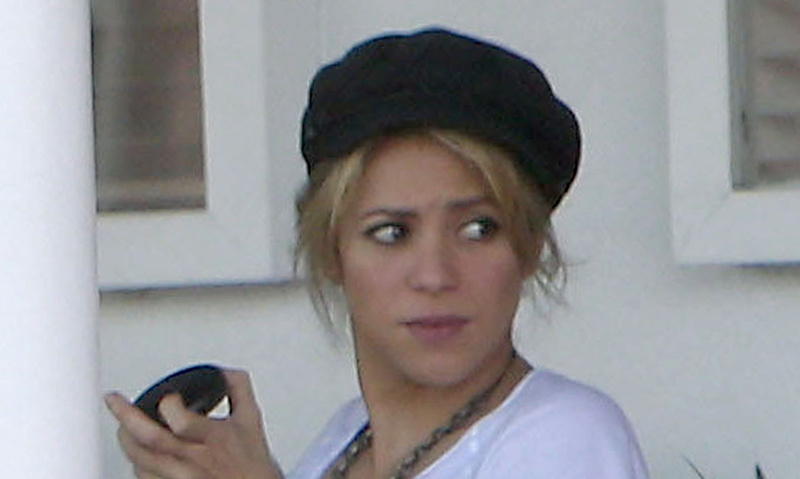 Well, it looks like someone is finally going to be charged with hiding their assets and it’s… pop singer Shakira. 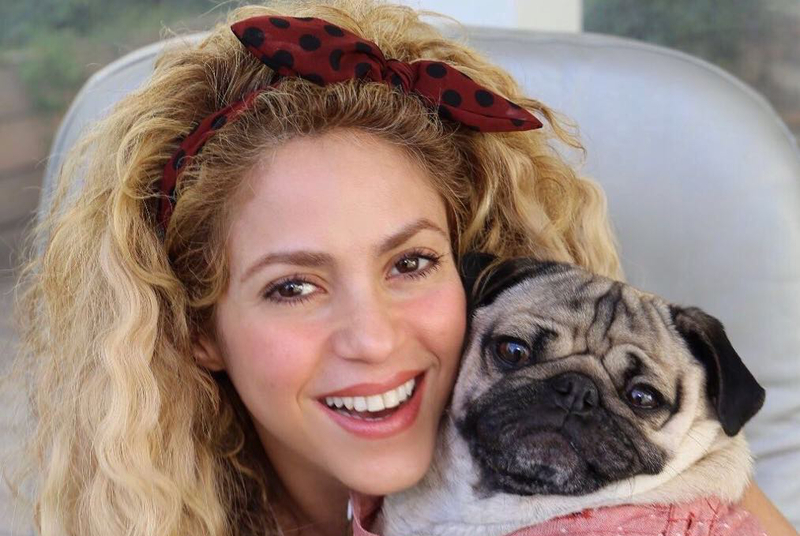 Yes, per The Sun, Shakira is reportedly under investigation for tax evasion in Spain, and is facing not only fines but also jail time. Do you know what Apple, Facebook, Disney and other huge companies got in exchange for offshoring billions of dollars? A huge tax cut. Gotta pay those dividends to shareholders! But we’re going to bring down this singer no one has cared about in years. This reminds me of when Martha Stewart went up for lying about why she sold some stock right at the same time we gave billions of dollars in bailout cash to the banks that caused a near-total economic collapse. We sure learned our lesson there. That seems much more reasonable to me than Facebook expecting us to believe that they actually earned most of their income in the Maldives. Has anyone else noticed that when we find out we’re being fucked in every orifice by multinational conglomerates some court throws the book at a minor celebrity? If Shakira owes taxes, let her pay them, save the jail time for that creepy lizard-person Mark Zuckerberg before the Democrats nominate him to be president.